Art Adams was my favorite artist after John Byrne kind of burned out on his FF run. 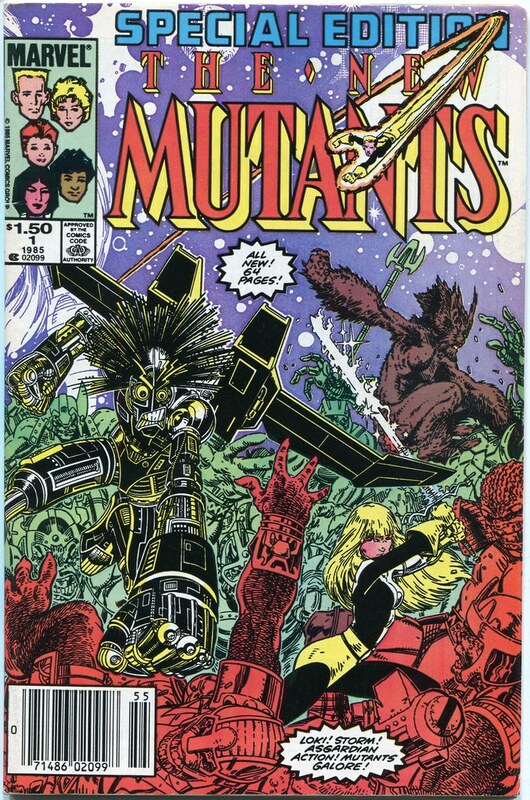 This is the book that turned me on to Art Adams. The first time I saw the quality of the art he was producing, I wanted to collect everything he drew. i remember that book when it came out. I still pick up any of his books whenever I see them. Ah,I spotted a box of the good stuff in the background.Loved rye. And Ranzerox...my fave comic in Heavy Metal. I'd like to get the Matt Fox cover cards!